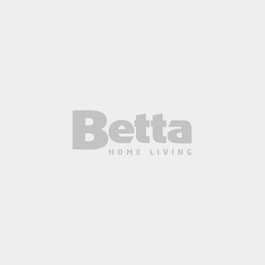 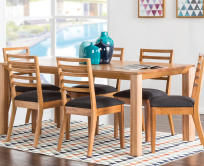 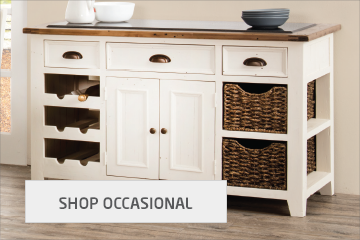 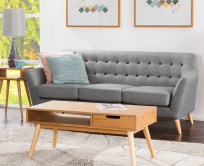 Turn your house into a home with our selection of furniture for every room. 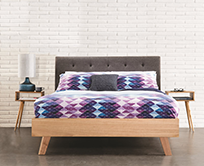 We have beds and bedroom furniture, including full bedroom suites for an effortlessly matched interior design. 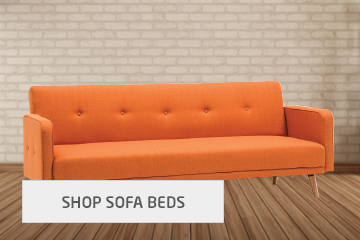 For the living room, you'll find our range of sofas and lounges, with recliners and sofa beds included. 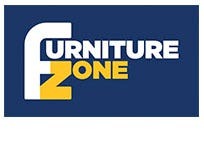 We have dining room furniture, chairs for the office and even outdoor furniture sets. 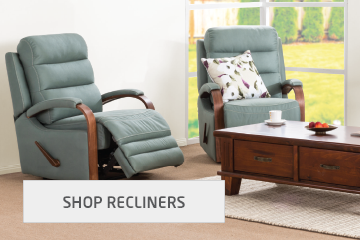 Across our Lifestyle range, we stock brands that include Lifestyle, Shogun, Sleepmaker and Logan and Mason.